Nothing can ruin your time outdoors faster than the itching, irritating bites of mosquitoes, and they are more than a just nuisance. Mosquitos are a very real health hazard. 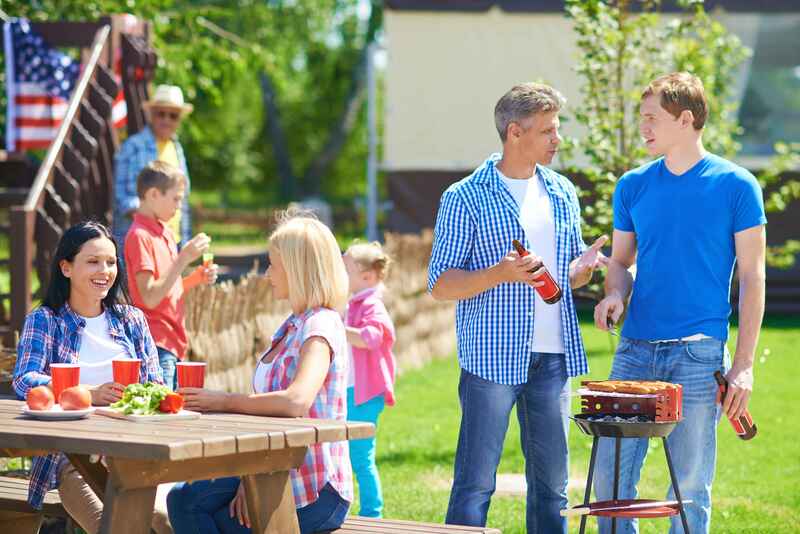 With mosquito-borne illness including Malaria, West Nile and Zica virus on the rise, infecting millions of people worldwide, controlling them in your outdoor space is one of the most important things you can do to protect your family. Our integrated approach focuses on both elimination with and prevention. We help you to eliminate stagnant water sources where mosquitos live and breed. By targeting mosquitoes outside of your home through regulation and prevention, we prevent the need for concentrated chemical application inside of your home unless absolutely necessary. Remove all containers, toys, tires, and anything that will collect and retain rain water from your property. Bug-repelling plants such as marigolds, tansies, Thai lemon grass, citronella grass, oregano, chives, catnip and garlic are excellent, natural mosquito repellents.